At the Animal Refuge League of Greater Portland, we are redefining what it means to save lives. In 2018, our life-saving efforts welcomed cats, dogs and small animals to our organization from more than 60 partner shelters and rescues across the country. Our safety net spanned thousands of miles across the great state of Maine, collaborating with 21 organizations within our very own state. 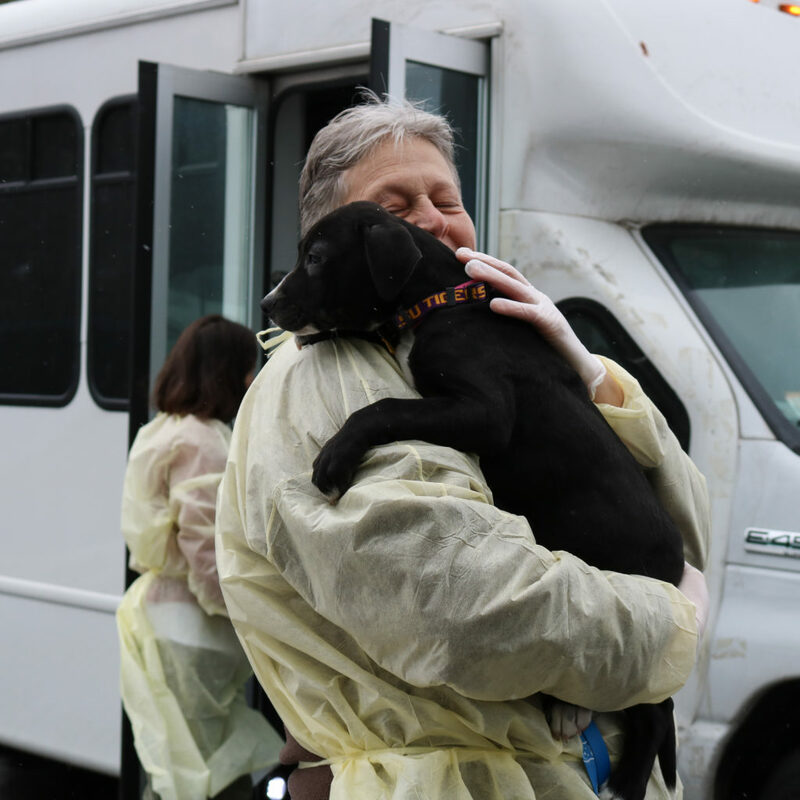 And, we said “welcome to Maine” to thousands of pets from 21 organizations outside of our home state, arriving by plane, bus and van. From the deep south to California, Utah to Puerto Rico. We welcomed them with open arms and a promise for a new beginning. We’re so proud to work with our transport partners to make a difference for so many pets in need. Together, we are saving lives. Are you a shelter or rescue interested in learning more about our safety net transport program? Connect with our team at transport@arlgp.org. Animal welfare organizations are often classified as “kill” or “no-kill” shelters, but as the animal welfare sector changes and grows, these labels can be misleading and very confusing. 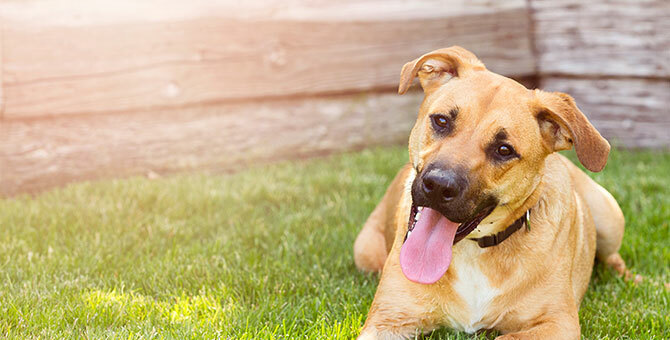 The Animal Refuge League of Greater Portland (ARLGP) discourages the use of the terms “kill” and “no-kill.” We are a lifesaving organization committed to the preservation of life. This means we do not euthanize due to space constraints or based on a time limit for adoptable animals, we do not euthanize for color, breed or age. We embrace animals who may have health challenges and with a little extra care can be rehomed. Our guiding principal is always quality of life for the animal; even if it is obtained with support from medical treatment or diet. We are very committed to hospice and foster homes, so that each animal receives the love, compassion and dignity it deserves. We are a high-adoption, open-admission facility. There is no time limit on an animal’s stay in our care. We do everything we can to ensure each animal has the opportunity for a new beginning, and provide them with the care, treatment and time they require, before they find their new family. Euthanasia is performed when it is the only alternative to end an animal’s suffering due to terminal illness, severe injury, mental deterioration, or when the animal poses a safety concern for other animals or humans. Indefinite confinement of living in a shelter environment is also not an acceptable alternative. Hospice and foster homes allow us to continue our life saving efforts and maintain our high live release rate. Euthanasia is never considered unless reasonable medical alternatives or behavioral modifications have been exhausted. The ARLGP is proud to partner with local veterinarians, certified trainers and animal behaviorists, along with surgical specialists to make this very important decision in the best interest of our animals, our organization and our community. We also have partnerships with shelters in other areas of the country that are inundated with animals as their communities lack access to spay/neuter programs. These shelters may not fit the “no-kill” category, but labeling them a “kill” shelter diminishes the hard work and compassion they provide to their communities and to homeless animals. We want to help those communities move towards the same lifesaving work that we do. We can’t achieve those goals if we are operating from the “kill” / “no-kill” paradigm. The ARLGP respects and values the work that all shelters and rescues do, without judgement. We are fortunate to be valued by a community that supports animals in need, has access to spay/neuter services, and warmly welcomes animals into their loving homes. WE ARE PROUD OF OUR LIFESAVING WORK.